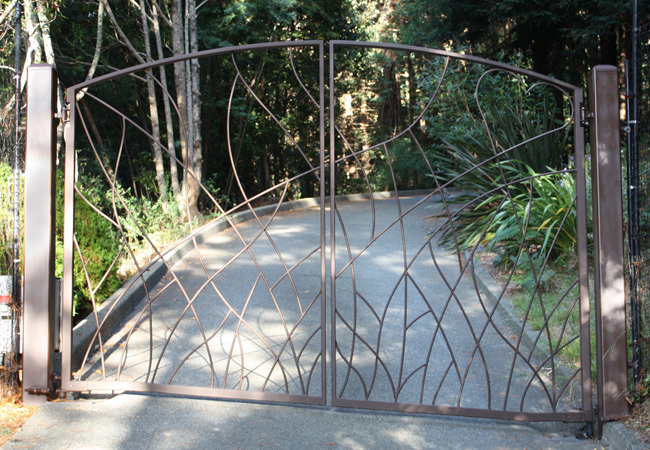 Custom Wrought Iron & Ornamental Steel Driveway & Pedestrian Gates, Gate Operators & Automation, Complete Installation, Maintenance & Repair Services | Sculptural Gates-Beautiful Custom Design & Craftsmanship. 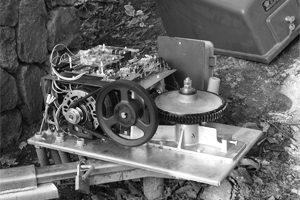 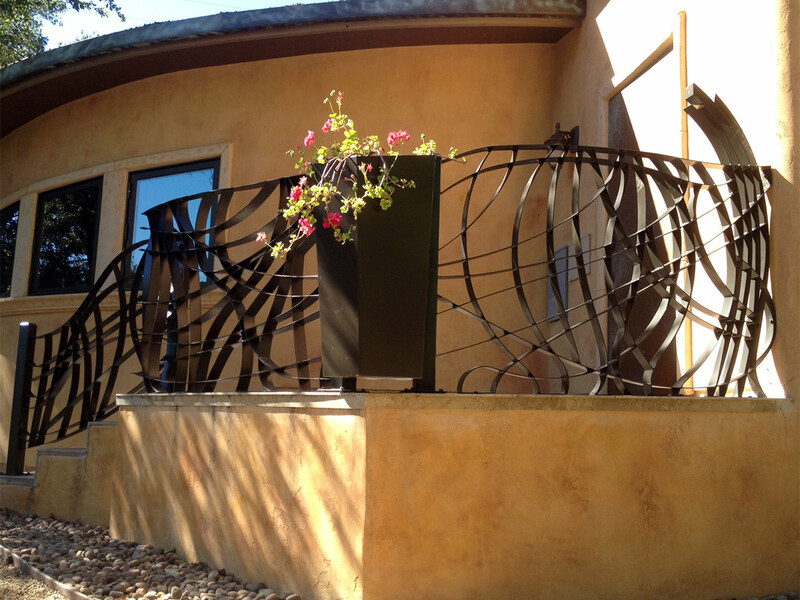 Artistic Engineering Coupled with Professional Service. 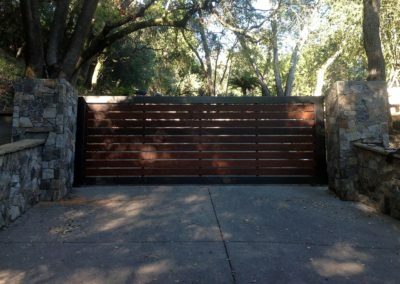 There is a difference in the way a gate is built and installed – Take the above video tour to see how we design, build, and install gates and gate automation! We offer comprehensive services for all aspects of your driveway gate project – all under one roof. 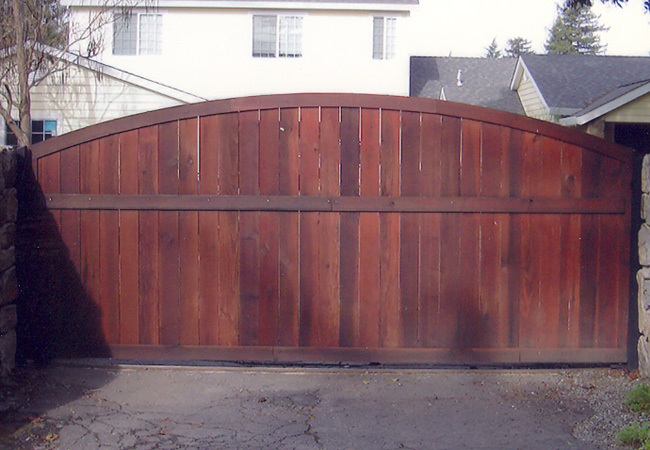 We work with every client to custom tailor each project to their specific application and satisfaction. 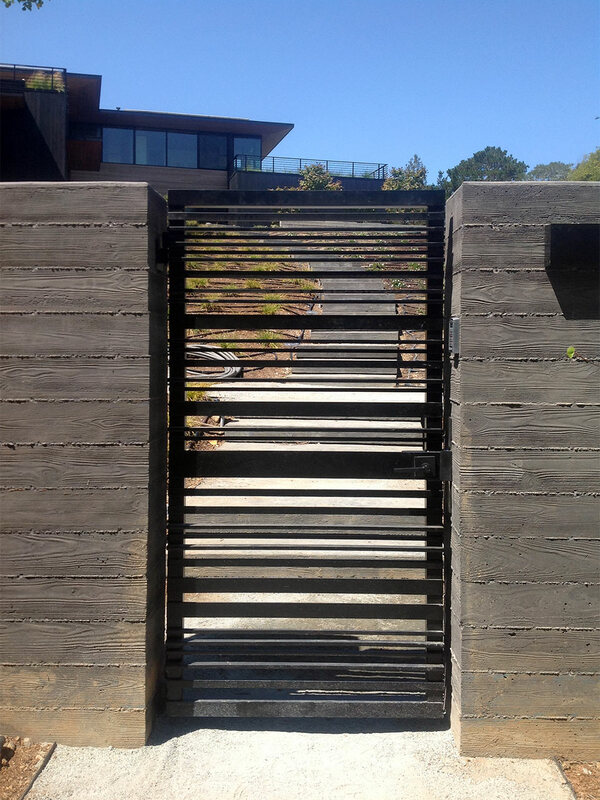 We consider the design aspect of the entire project to ensure that the job will culminate in a complete look that is balanced and flows with the natural surroundings. 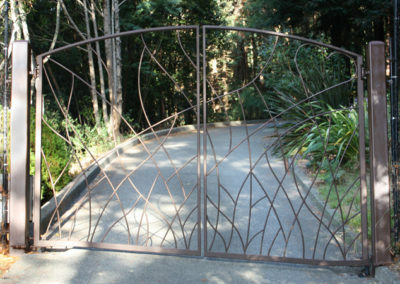 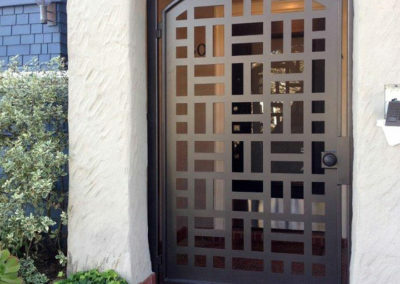 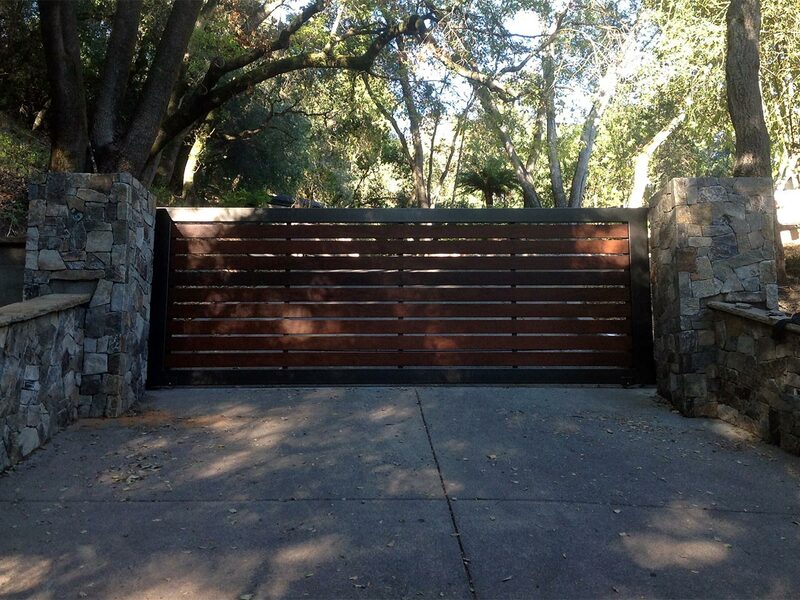 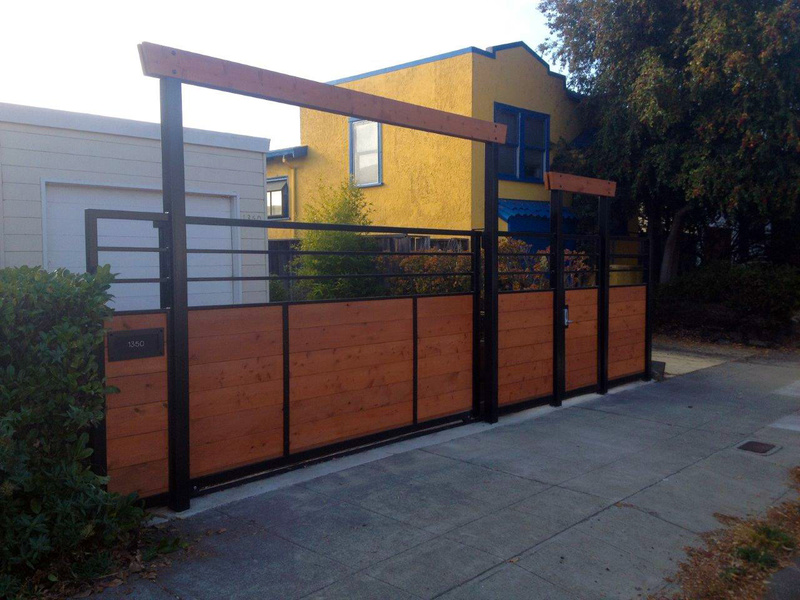 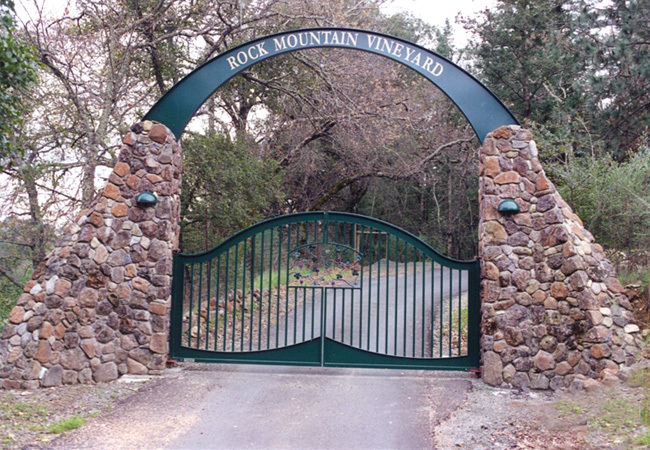 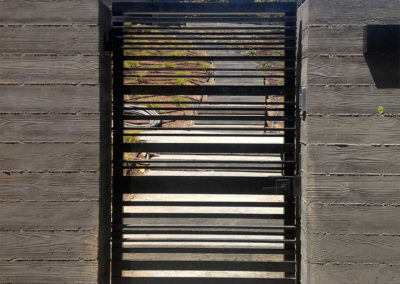 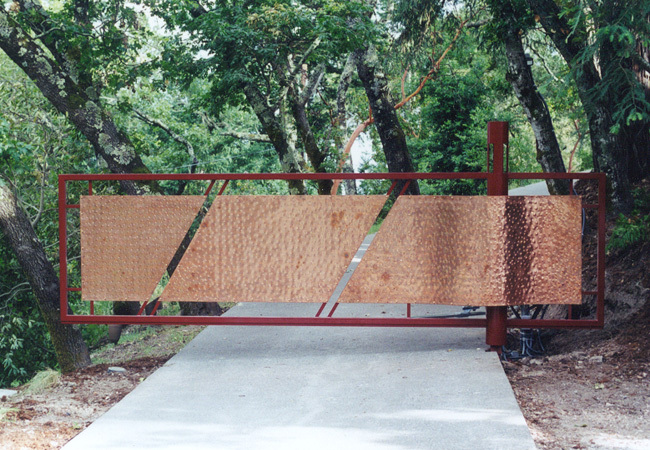 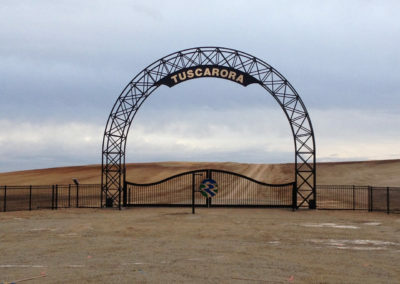 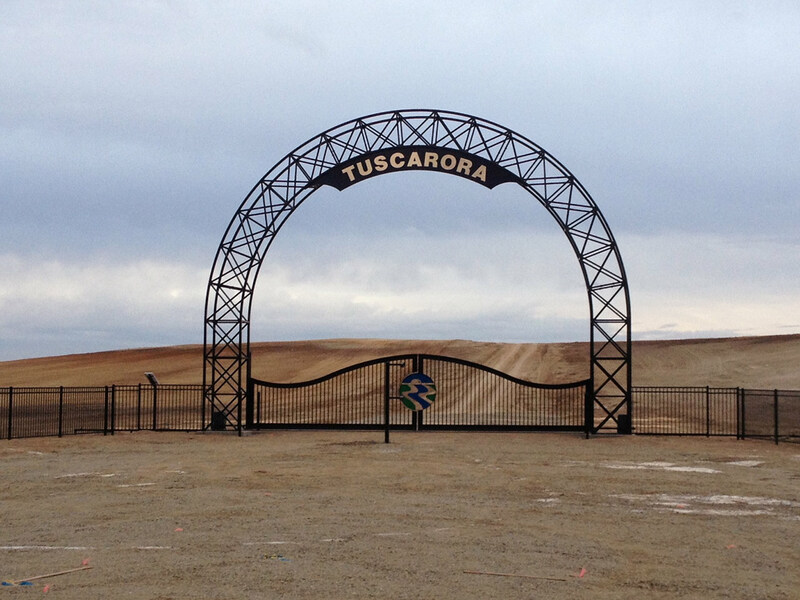 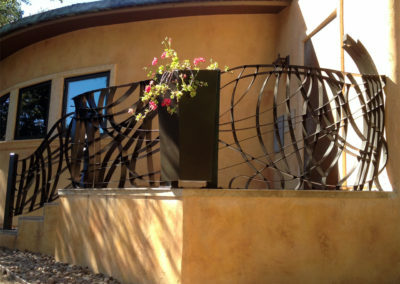 Sculptural Gates will design, build and install your complete automated gate system. 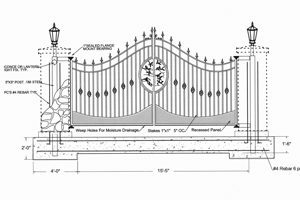 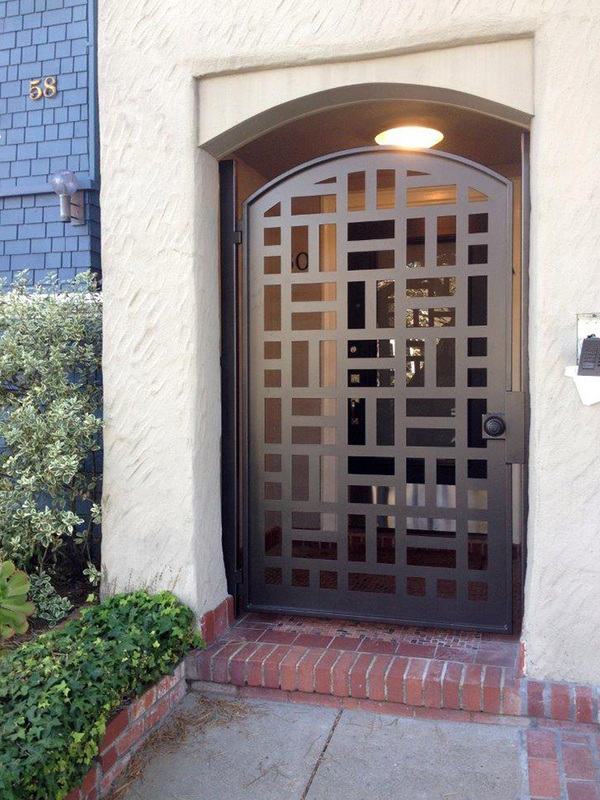 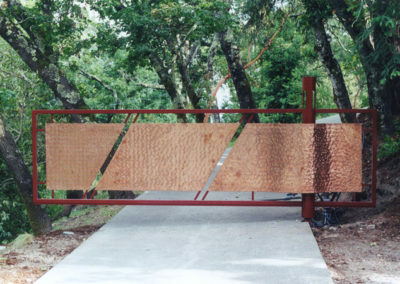 From the initial site survey to your finished entryway, Sculptural Gates is with you every step of the way! 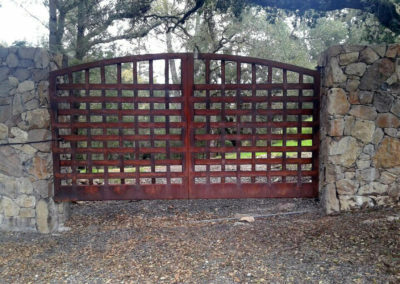 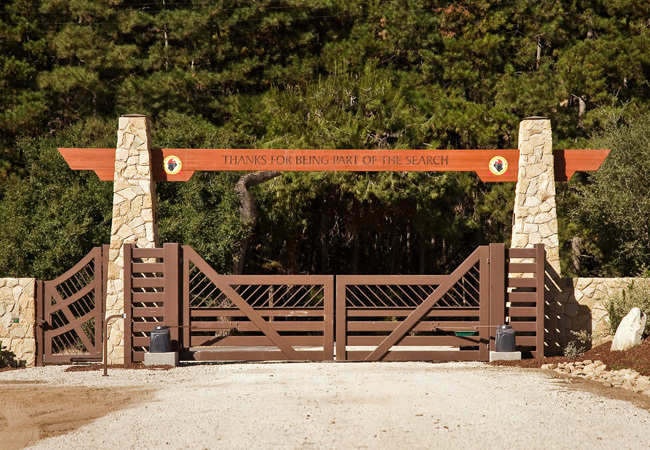 We invite you to take our video tour, browse our company profile pages, and view our many custom gate photographs. 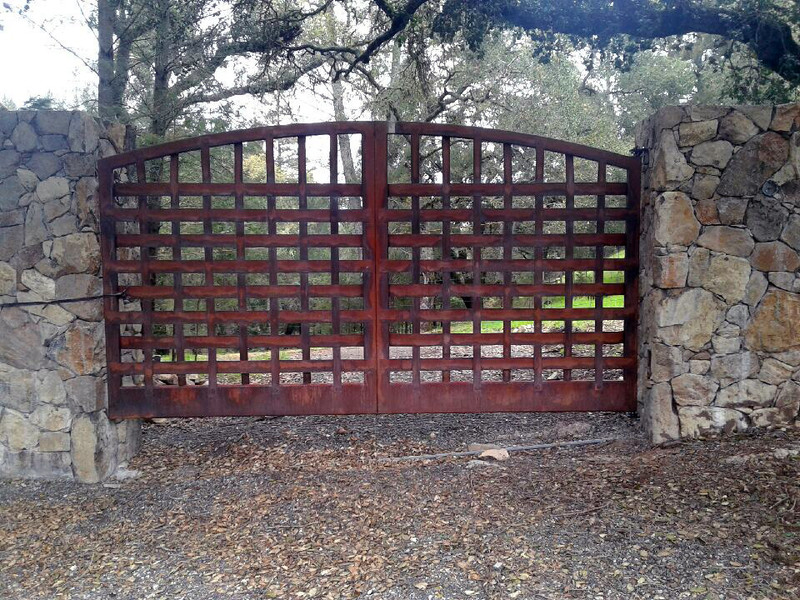 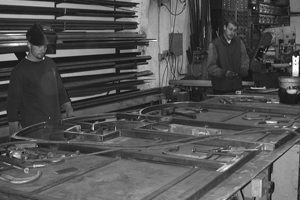 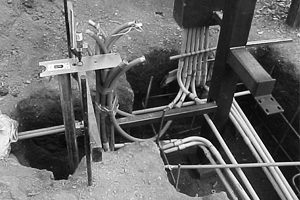 We are licensed by the State of California as an Ornamental Iron and Electrical Contractor.